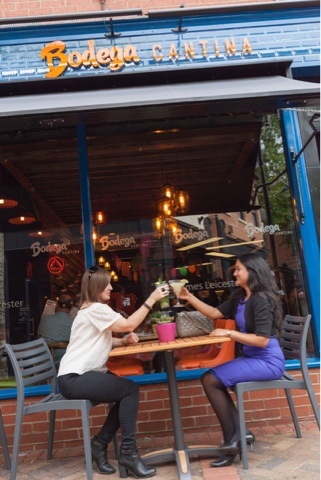 On Thursday 7th July I was invited to the pre-launch night of Bodega restaurant in St Martins Square in Leicester. It was a lovely summers evening and it was great to see some of my blogger friends. We were invited to try some of the food on the menu and enjoy lovely cocktails. Bodega is a brand new restaurant specialising in South American food. We were greeted by the owners and staff and the atmosphere was brilliant. 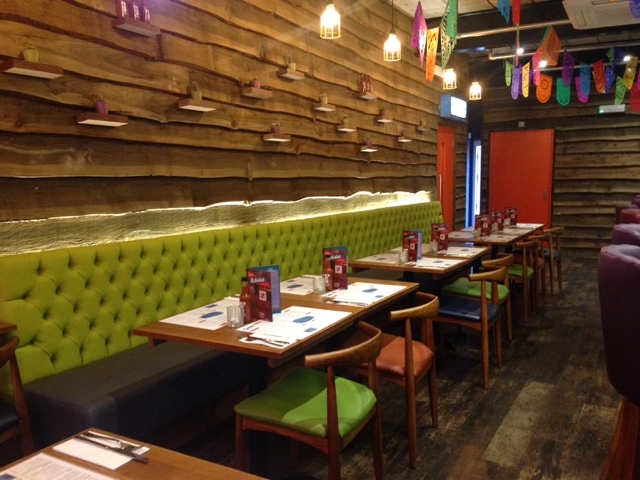 As soon as you walk into the restaurant, the decor and colour scheme stands out and it has a great vibe. And might I add - it's very Instagramable! Now onto the food... I must say that it was some of the most delicious South American food I have ever tasted! 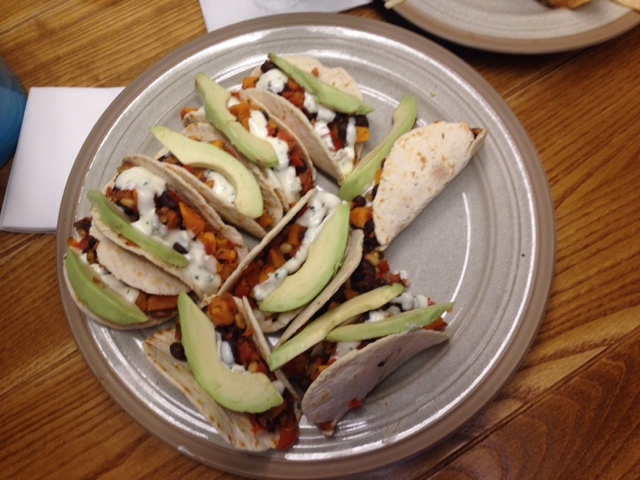 From quasidillas to tacos, they have a lovely range of foods to try. 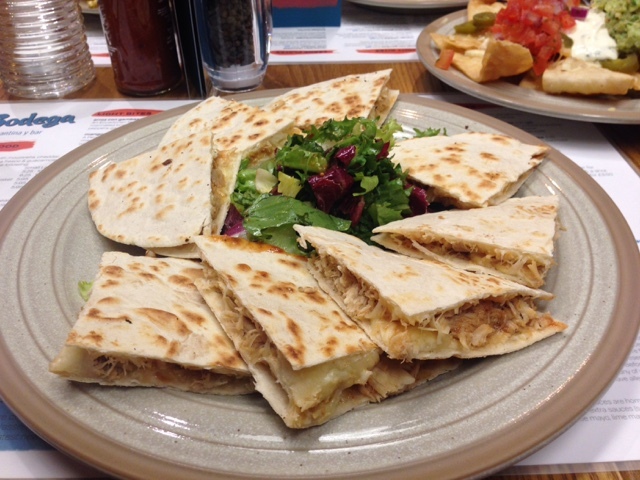 They also have a vegetarian menu which is great, as I often opt for vegetarian options when I go out for food. Check out the full menu on their website. I had a great night at the launch party and would definitely recommend it. I did vlog my visit as well, make sure you are subscribed to my YouTube channel to see that video when it goes live. Thank you to Bodega for inviting me and I look forward to visiting again soon! Have you tried the food at Bodega? Let me know your thoughts in the comments below. Great post Radhika. I loved the food and can't wait to go back!